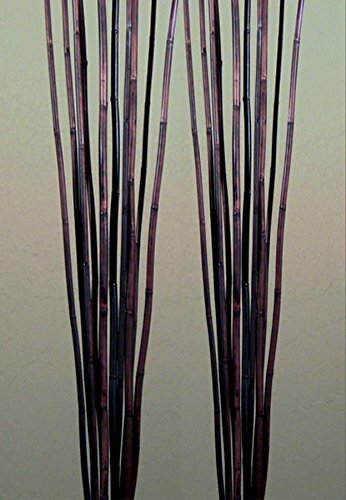 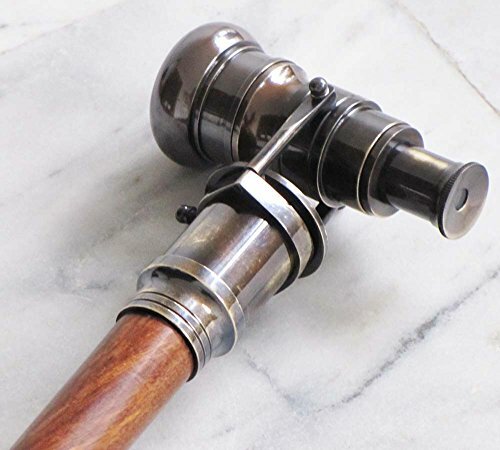 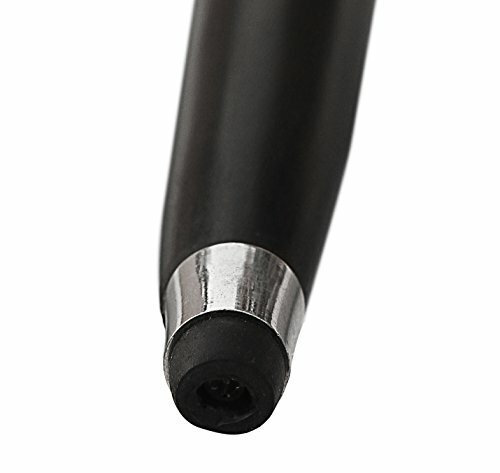 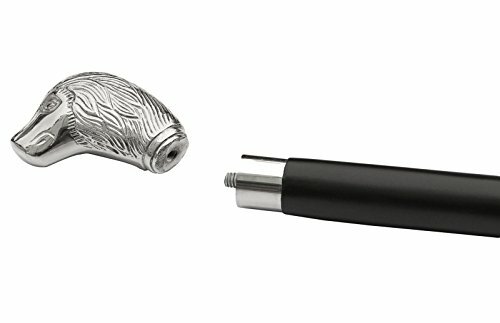 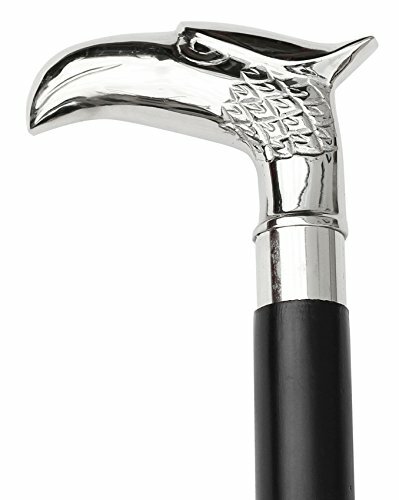 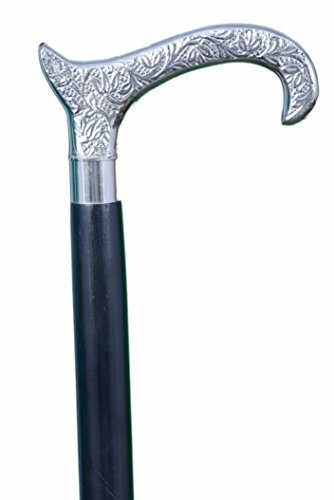 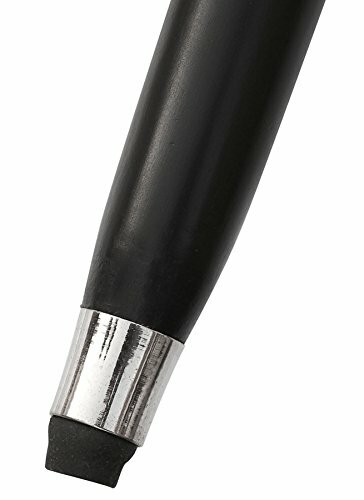 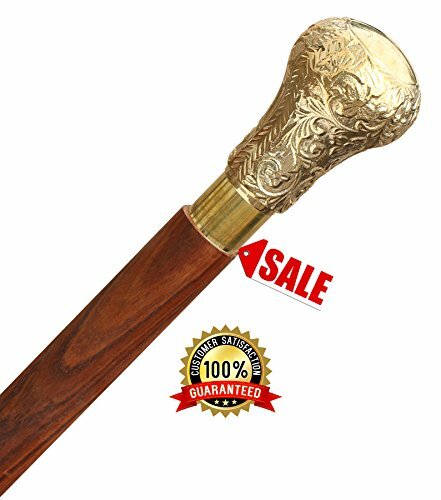 Fashionable Walking Sticks for Men and Women *Clearance Items Sale 50% off * SouvNear Victorian Style Wood Walking Stick - 37" Vintage Look Black Wooden Nickel Plated Cane with Silver Handle ~ Decorative Canes ~ Olivia Decor - decor for your home and office. 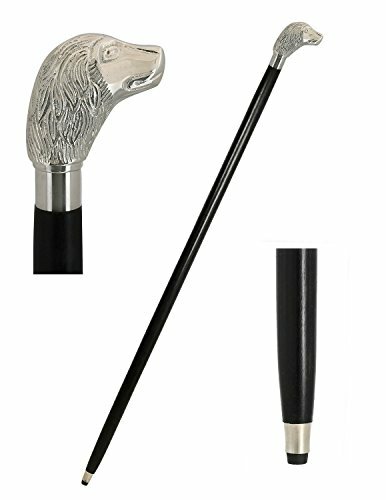 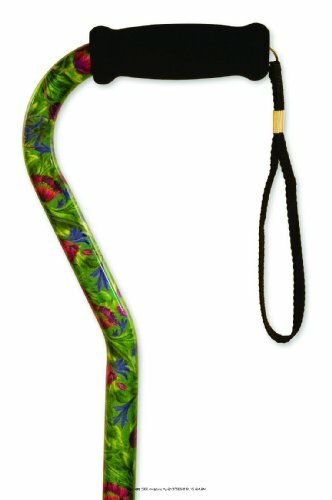 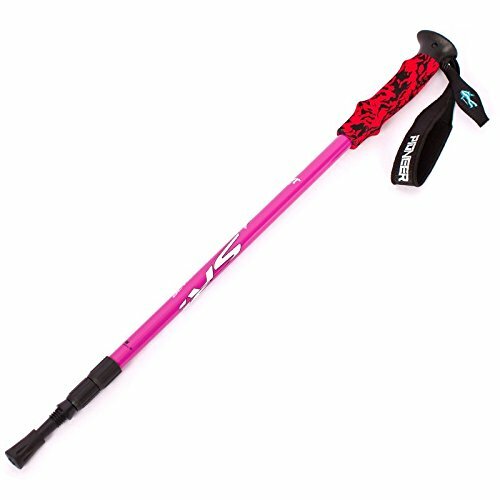 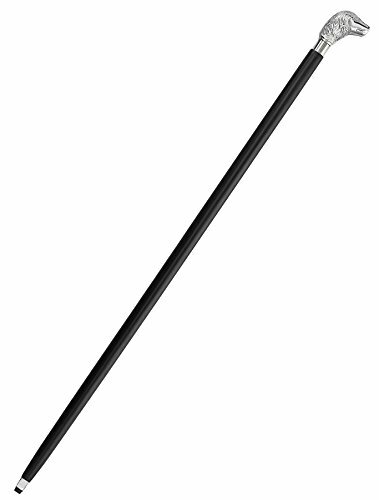 Wooden Walking Stick - 37" Vintage "Ebony" Black Sheesham Wood Decorated with Silver Handle Walking Stick for Men and Women. 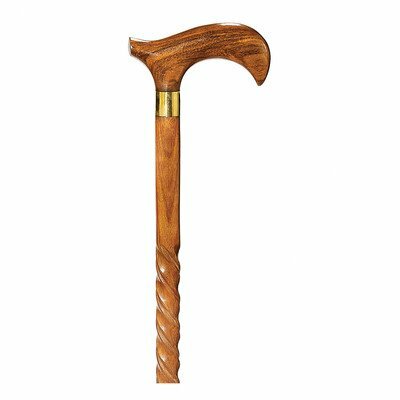 Wooden Decorative Canes and Walking Sticks. 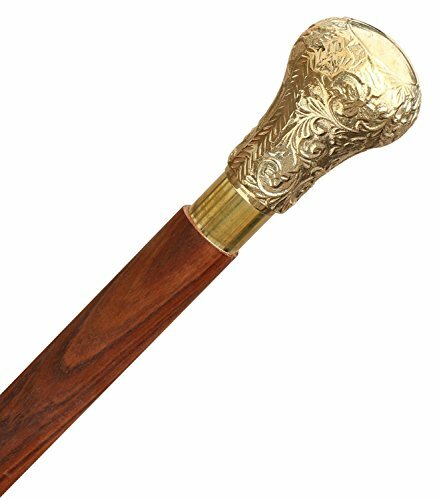 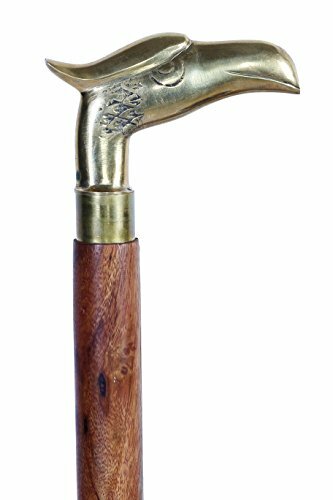 Sale - Wooden Walking Cane - 37" Vintage Round Brown Sheesham Wood with Round Brass Handle Walking Stick for Men and Women. 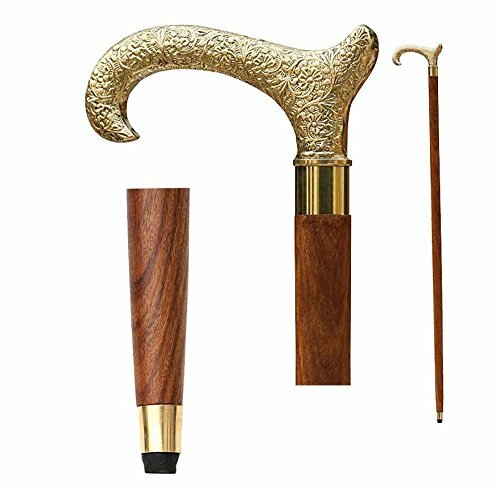 Wooden Decorative Canes and Walking Sticks.